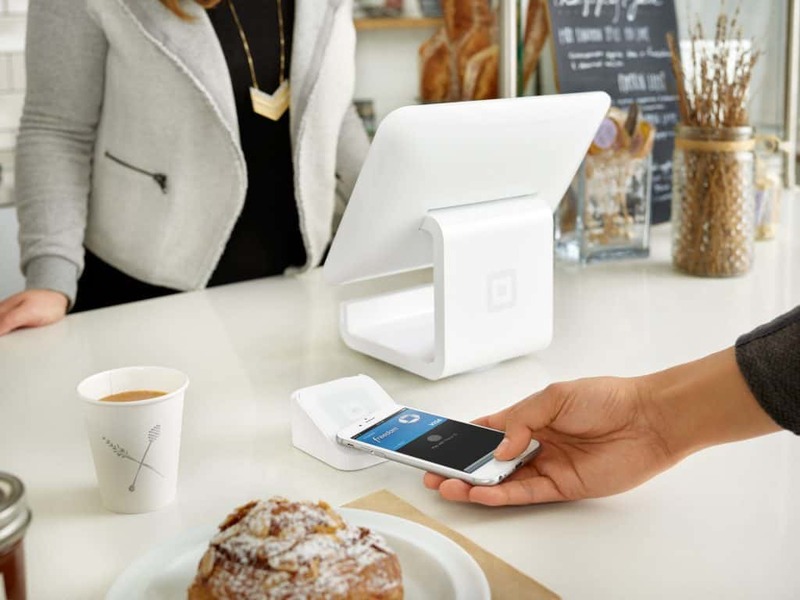 Square is one of the most popular POS systems on the market and is used by thousands of food and beverage operators around the world. 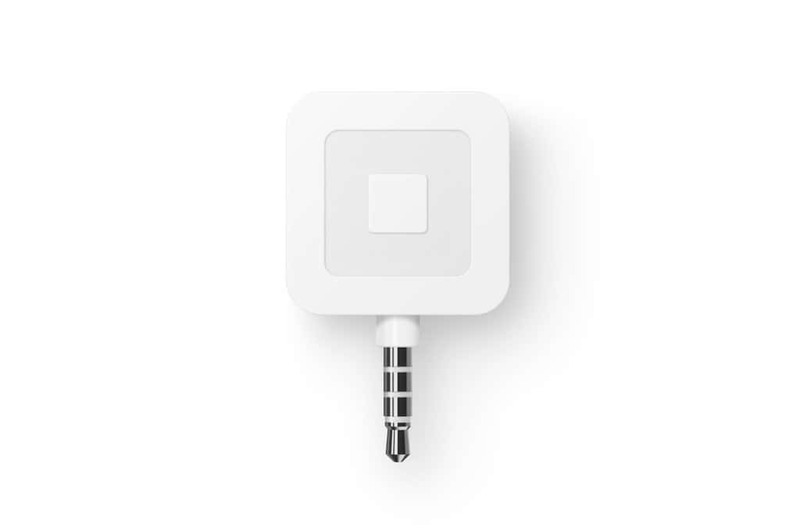 Square’s iconic, white card reader helps sellers accept chip cards and NFC payments, and Square’s POS software makes it simple for sellers to manage inventory, locations, and employees; access financing; engage customers; and grow sales. Square, Inc. is a financial service, merchant-services aggregator, and mobile-payment company based in San Francisco, California. 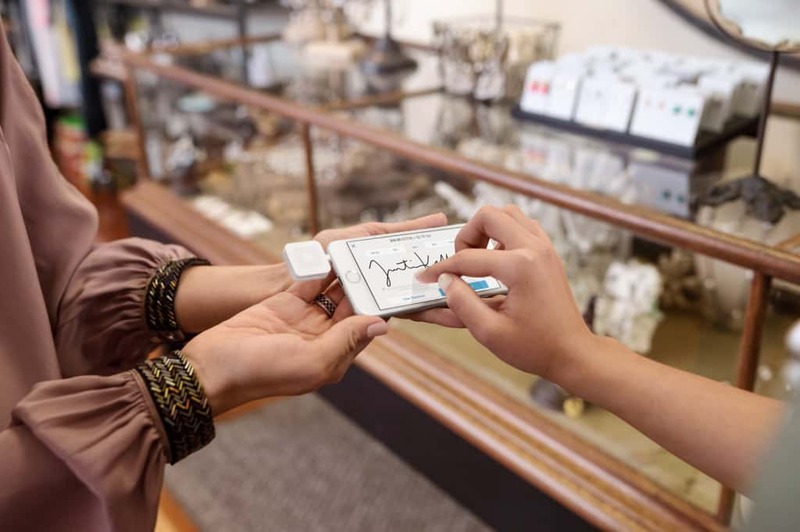 The company markets software and hardware payments products, including Square Register and Square Reader, and has expanded into small-business services such as Square Capital, a financing program; Square Cash, a person-to-person payment service; and Square Payroll. When 7shifts and Square integrate, good things happen. Food trucks can offer a delivery option. Coffee chains can access capital to open a second, third, or fourth location. In short, restaurants can make profitable business decisions based on real-time sales data and build smart schedules faster—all things that help them strengthen and scale their business.